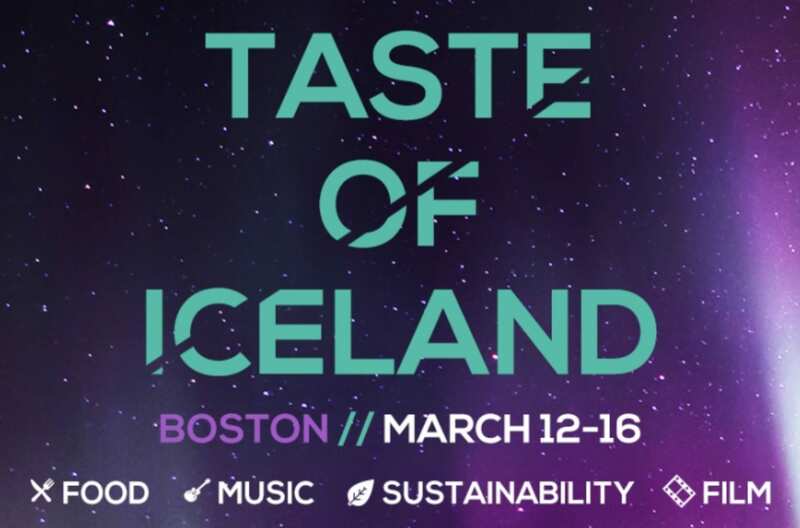 Taste of Iceland returns to Boston March 12-16, 2015 with events and activities to give you a taste of Iceland! The majority of events are free (some you must RSVP) including a free concert, Reykjavik Calling, at the Middle East in Cambridge on Saturday, March 14th. Check out some up-and-coming Icelandic bands perform alongside local Boston bands for free. Taste of Iceland highlights the best of Icelandic food, music, and culture for five-days in Boston. To check out the entire schedule and find free events, please head here. Will you be attending Taste of Iceland this week?